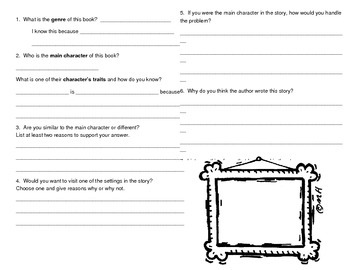 I created this document for my students to complete after reading their trade book. It allows them to re-create the front cover, write a summary, and answer a few comprehension questions in regards to the text they read. It's a fun way to gauge their understanding of the entire book. 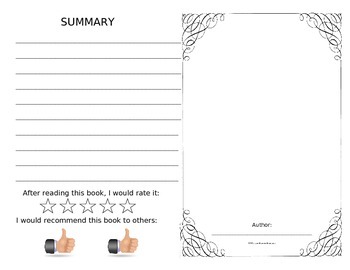 You can then display them and share them with other classes in order to increase their interest in the book.